Kidneys are the most coveted organs for transplants in Texas, a state that has 12,000 patients on transplant lists. Doctors in Austin are trying to urgently match five-year-old Leland with a new kidney. He’s on dialysis, and in the highest and most urgent category of patients needing a new organ. His situation is an example of the pressing need for organ donors in Texas and across the U.S. Kidneys are the organs in highest demand. Segovia is with the Texas Organ Sharing Alliance. She says people should keep in mind that transplants are usually more successful if the donor and the recipient share a genetic similarity. So if more minorities donate their organs, more minorities will get the transplants they need. “People need organ transplants more now than ever, especially in the minority communities where we see a higher incidents of hyper tension and diabetes,” Segovia says. 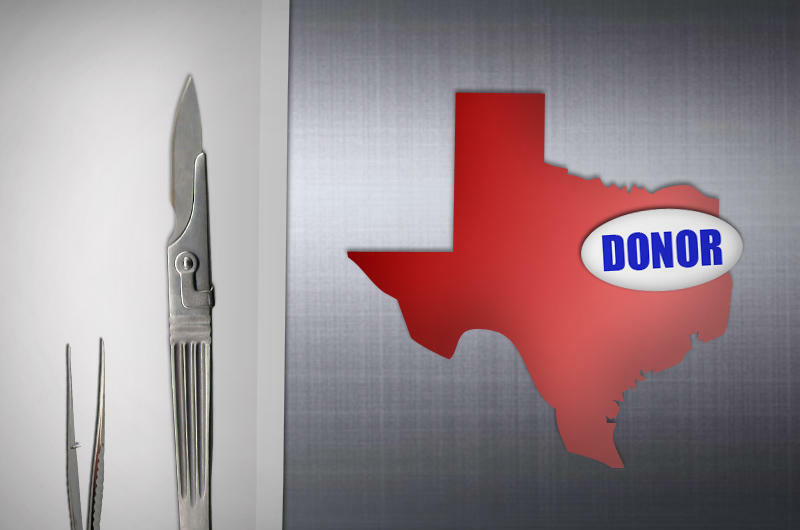 More than 12,000 people in Texas need a transplant. And in Texas, 44 percent of people on the waiting list are Latino. More than 120,000 people in the U.S. are awaiting an organ transplant, and of those, 13,000 live in Texas. One Texas-based nonprofit is trying to educate people, particularly minorities, about the critical shortage of organ donors.